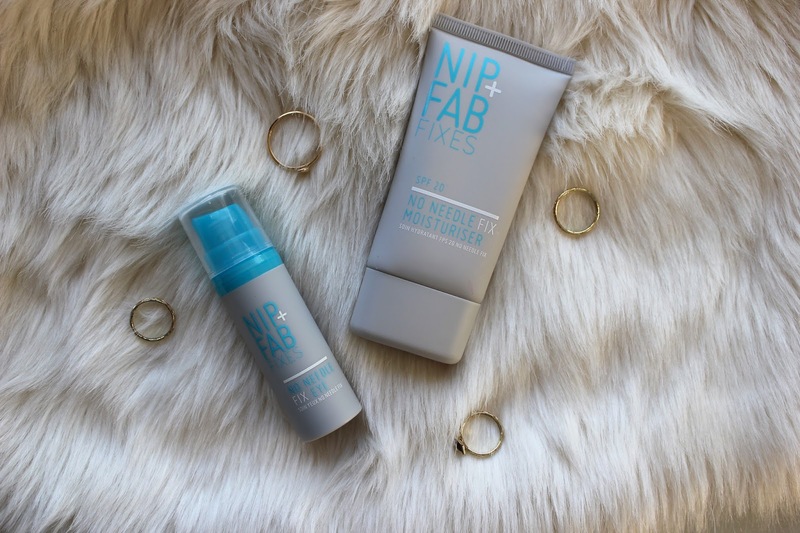 Now I'm back home, I've been fixing up my skincare using this pairing from Nip+Fab No Needle Fix range. I started using them before I went away, so was really happy to get them back into my skincare routine. These anti-aging products help reduce the wear and tear from neglecting your skin, as well as reducing dark circles and wrinkles. Perfect for my skin after taking a beating for 5 months! 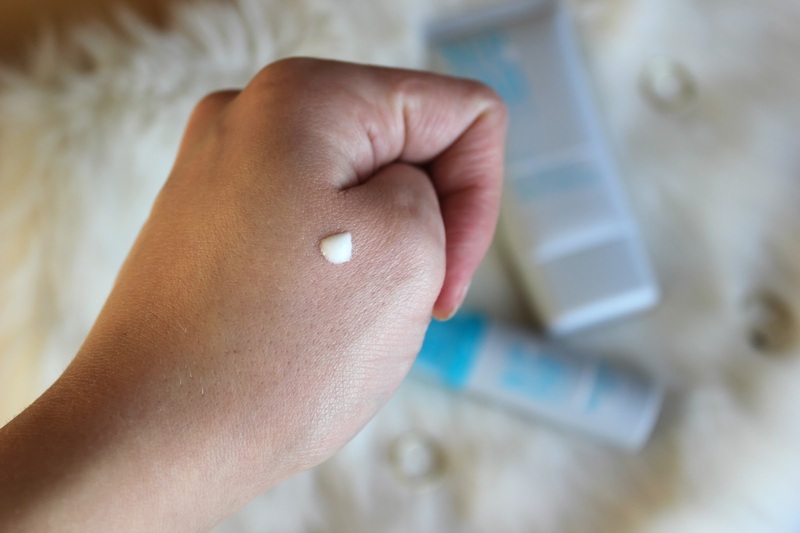 The SPF moisturiser has a really nice consistency, but is oil based so make sure you give it a good shake before using! The oil, however, doesn't make your skin greasy and sinks into it really well. It also gives a slight shimmer to the skin, perfect for doubling up as a primer! After using this I found my skin looked rejuvenated and a lot more supple than it had been during the trip. 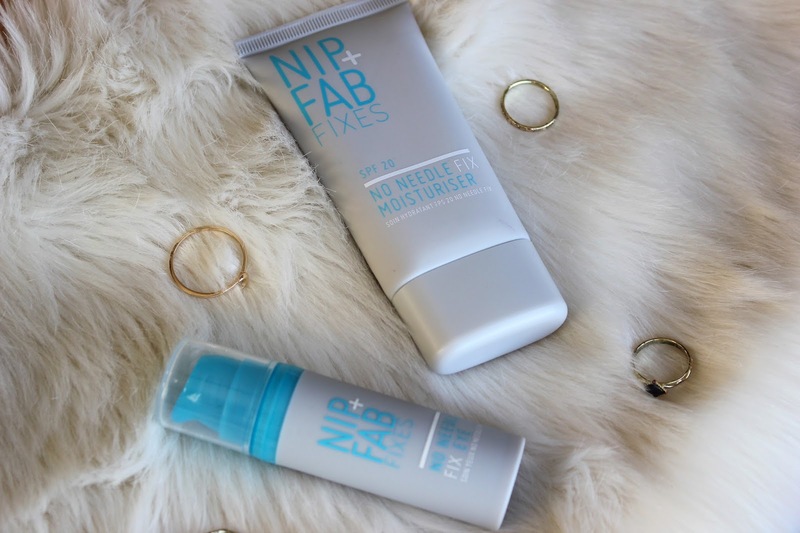 This is perfect if you have sensitive skin but need your moisturiser to work hard for you. The eye cream is probably my favourite out of the two, mainly because it is lasting me forever!! A little goes a long way, and still gives you a moisture hit that helps reduce puffy eyes. I normally use a little above and under my eyes every night, and sometimes in the morning if my eyes are looked especially tired. I've recently had another flare-up of eczema around my eyes and this has really been helping to depuff my eyes in the morning (if any of you have any tips on treating eczema around your eyes, send them my way)! While fitting a bit more me time into my days, I'm adding fixing up my skin care as one of them! Because who doesn't love an at home facial to finish off the evening?! 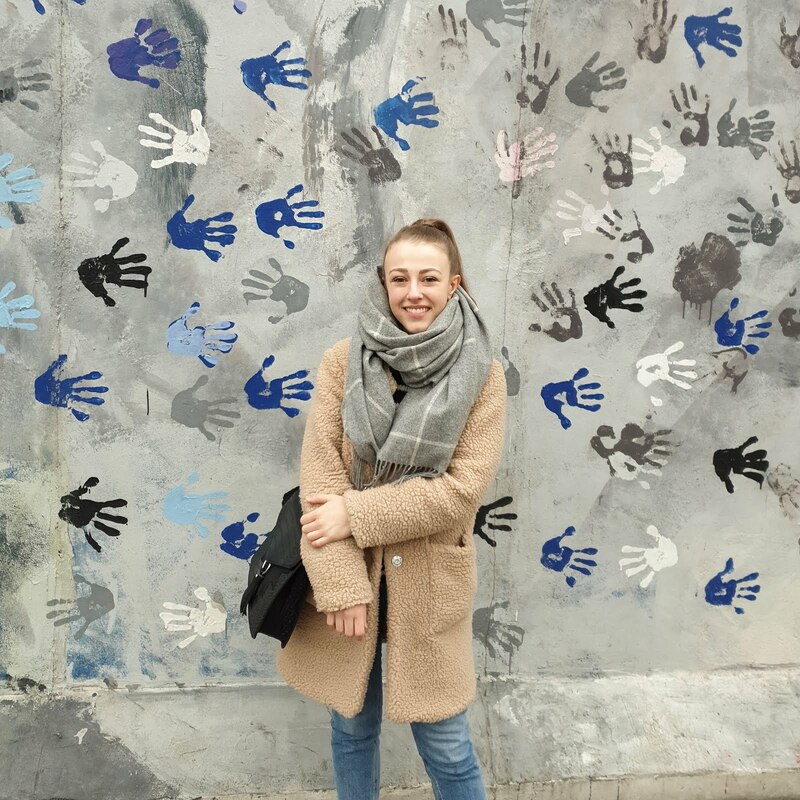 I've been travelling a lot and I've hardly taken care of my skin... Should've known about these!